You probably saw the photo. A woman with her right hand raised in a fist, her left on the autobiography of Malcolm X. That was Mariah Parker. 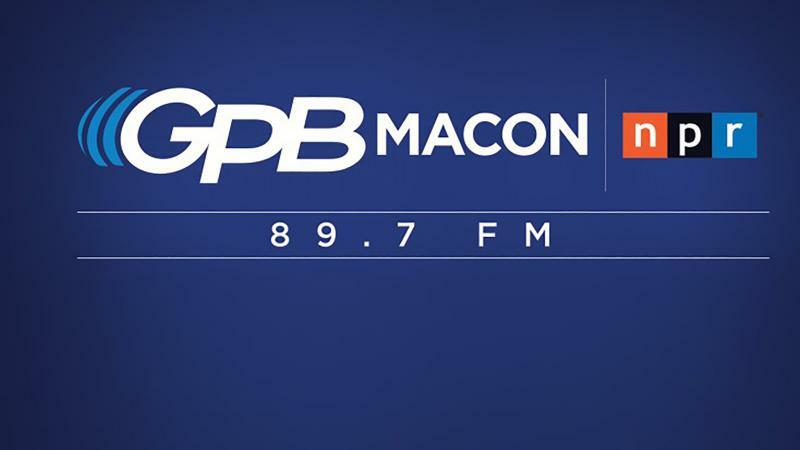 Macon Conversations: Who Gets To Dream? The latest in our Macon Conversations series: Meet Charise Stephens and Scott Mitchell. In their conversation, Charise and Scott tackle the challenges of overcoming the prejudice you are raised with. 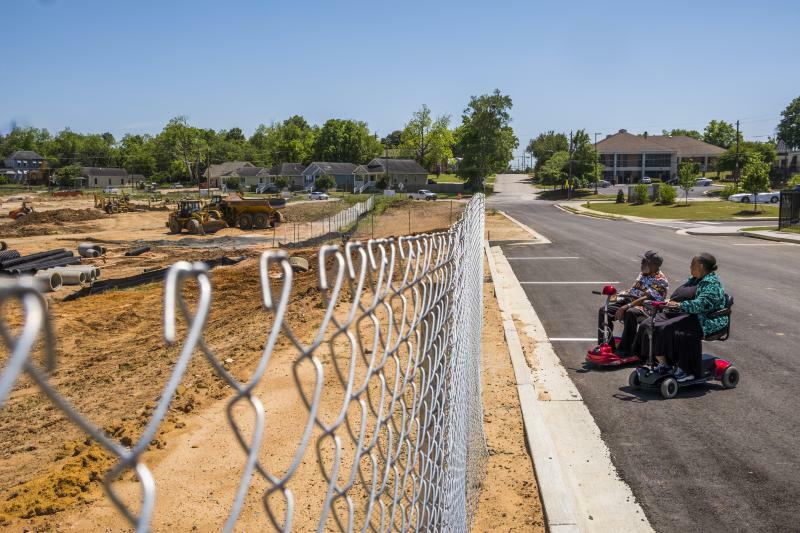 The demolition of the Tindall Heights housing project in Macon, and the relocation of its residents, provides a lens into the issue of affordable housing in the United States on the We Live Here podcast from St. Louis Public Radio. With reporting from Grant Blankenship of GPB Macon, Devin Katayama KQED in San Francisco and the We Live Here team from St. Louis Public Radio. Demolition formally began Monday in one of Macon’s oldest and largest public housing projects, Tindall Heights. 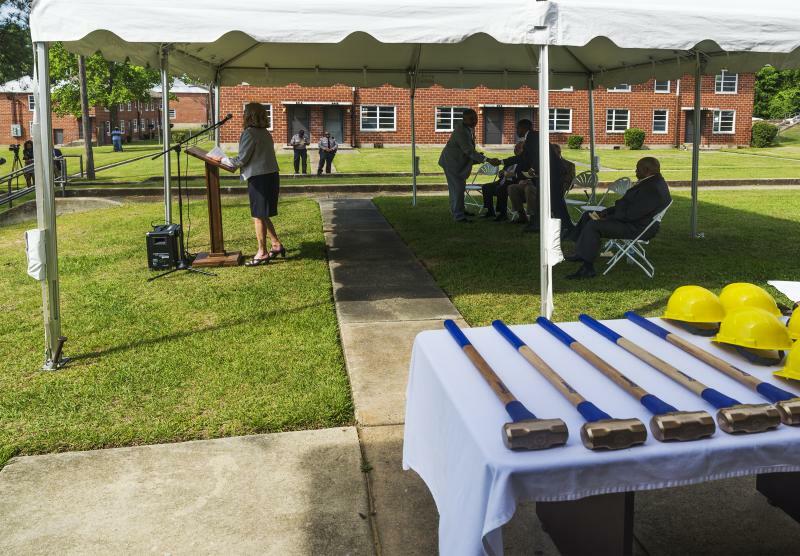 During a ceremony that could have looked like a groundbreaking from a distance, officials and politicians swung golden sledgehammers to break the first piece of the project’s red brick. For longtime educator and former Bibb County School Board President, Thelma Dillard, the day was bittersweet. “I'm here today because I want to see the ending of my beginning,” she said.